Welcome to the best Foreclosure Search in San Diego, this bank owned home search is updated daily with all the Foreclosure Homes for sale in San Diego. Are you looking to find a bank owned home, check out the Foreclosure list below. 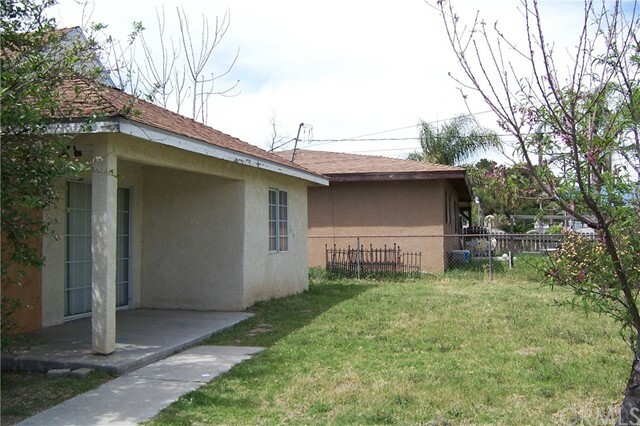 Foreclosures in San Diego, Bank owned homes in San Diego, Bank owned Properties in San Diego. "NO HOA located on the Golf Course with views. This is a fixer. Handyman special. This property has tons of potential. You will feel great getting this one before anyone else does. This is the one you have been waiting to make an offer on." "This single family residence features three bedrooms and two baths with two car attached garage. Family room with fireplace. Dining area off kitchen with French doors that lead to patio area. Enclosed patio (possibly unpermitted)." "Story Park Home with 2300 sq feet, built in 1973 with 3 bedrooms, 2 baths, fireplace in the living room, Inside Laundry Room with enough space for a desk and cabinets, Extra large attached garage, fenced back yard, two large bonus rooms that can be used as family room, man cave or ladies parlor! So many possibilities! This home has lots of storage and built in's. Needs some TLC. 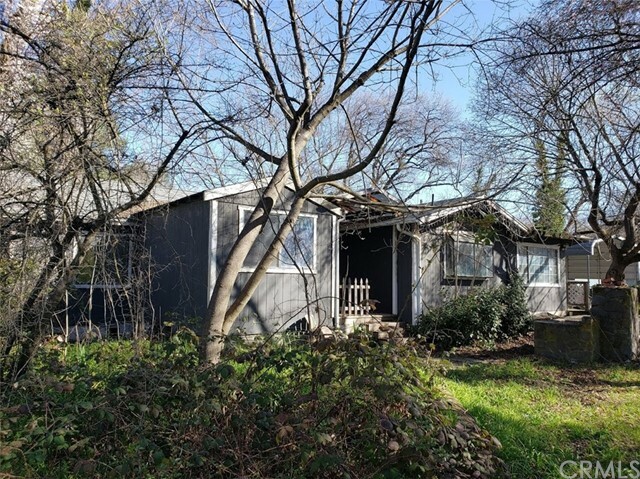 This property is being offered through an Auction Event." 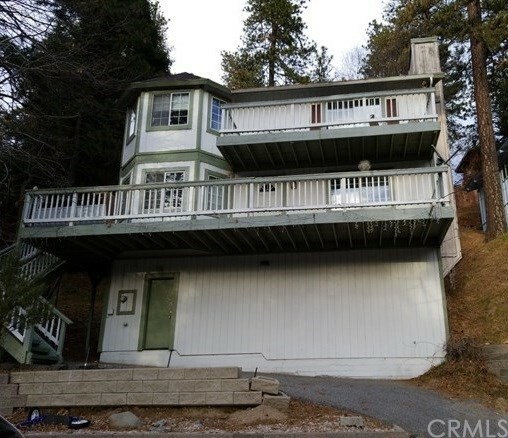 "Wrightwood home on a secluded cul-de-sac street. Attractive front deck and porch, wood beamed ceilings, wood laminate flooring and rustic interior. Front living room addition adds more square footage and there is a separate family room with a beautiful rock fireplace. Recently remodeled kitchen! There is a detached extra deep single car garage plus a carport. 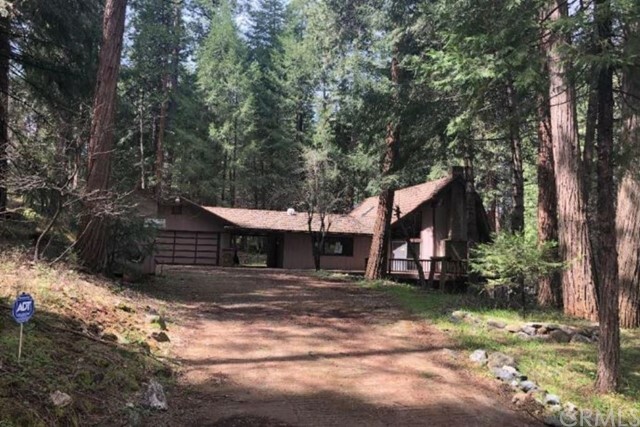 Apple trees and pine trees make this a delightful property away from the city but only minutes from Mountain High Ski resort! This is a Ho"
"East Lancaster 3+2. Brick fireplace in living room, Galley style kitchen with upgraded countertops. Newer dual pane windows and good sized bedrooms. Elementary school across street, close to downtown Lancaster, and Metrolink." 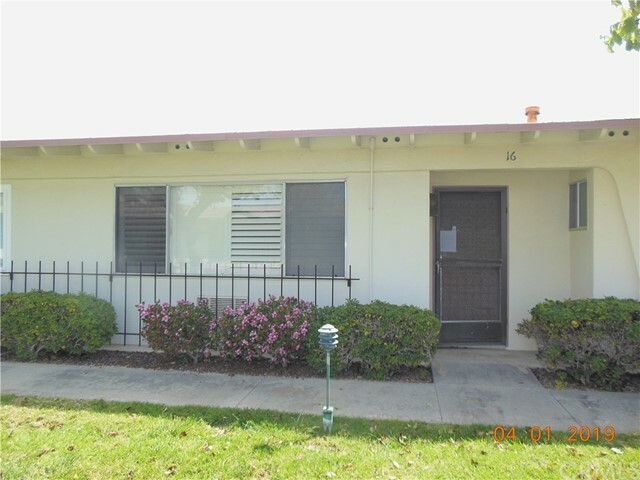 "This 1 bedroom 1 bath Condo has a 1 car detached garage and a 1 car carport. With a little TLC this could be a nice place to call home. No utilities are on. See agent remarks." 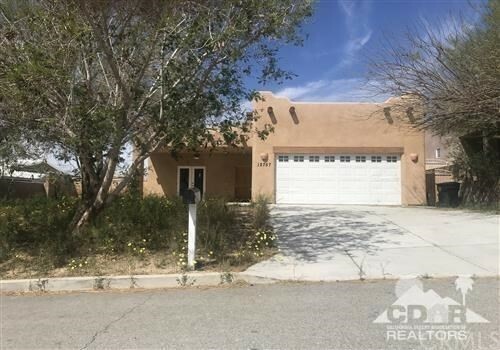 "Beautiful 2 bedroom 2 bathroom single story corner lot home located in the gated community of the Estates at Rancho San Jacinto. Tastefully updated, this great home features cathedral ceilings, new flooring throughout, fresh interior paint, new kitchen appliances and new kitchen sink. The community features a clubhouse, pool, and spa with common grounds maintenance and front yard care provided by the HOA. As you enter this amazing home, you'll notice the hallway to the right and the spacious liv"
"Affordable 4 bedroom 2-story Freddie Mac Pool home located close to schools, shopping, services & freeway access. Block wall fencing, in-ground pool/spa (no heater), lots of potential. Will require additional repairs to make habitable. PLEASE NO FHA OFFERS. Back on market subject to cancellation of present acceptance. No escrow opened. Association Amenities: None # of RV Spaces: 0NONE Lot Location Type: Standard Location Special Features: None # of Attached Spaces: 2 # of Detached Spaces: 0"
"Beautiful Ranch style home, this could be the home you have been looking for! Built in 2004, Large lot, three car finished garage, RV access, extended driveway. Surrounded by pristine rolling foothills, single level 1,677 Sqft. Solar panels, you pay for energy actually generated below current rates. The floor-plan includes three bedroom, two bath, Cathedral ceiling entry into spacious great room with large fireplace and oak mantle, spa tub in master bath, french door access to the back patio. Mi"
"Ranch style home on a large lot with a pool. This home is in a neighborhood with large lots and few neighbors. Nice views of the mountains and close to shops and restaurants." "Association Amenities: Garage, Laundry # of RV Spaces: 0GARG,LAUN Lot Location Type: Standard Location Special Features: None # of Attached Spaces: 2 # of Detached Spaces: 0"
"TWO BEDROOM 1 BATH HOME WITH 1079 SQ.FT.NO GARAGE.PROPERTY IS SOLD AS IS.WALL HEATER IN LIVING ROOM.NO COOLING .GOOD SIZE LIVING ROOM AND KITCHEN." "Great location south of HWY 138 and only 3 lots in off paved Mountain Road. Great view of the valley. Built in 2005 with 3 bedrooms, 3 bathrooms, tile flooring and open roomy kitchen. Master bathroom set up for handicap access and has beautiful tile floors and shower. Enclosed patio room nice addition. Several green houses in the back yard that need some repairing. 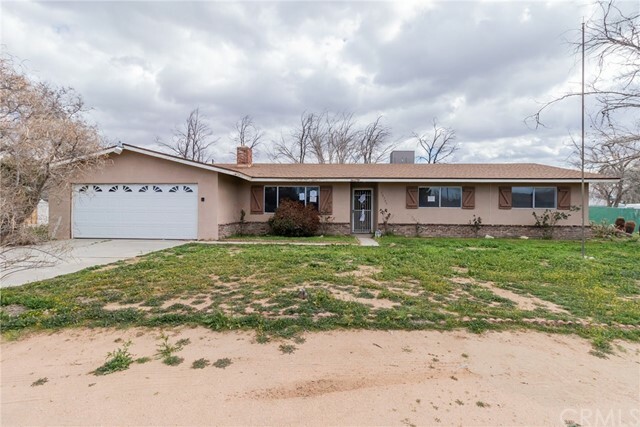 Association Amenities: None # of RV Spaces: 0 Special Features: OBNONE Frontage Type: Dirt Road Lot Location Type: Standard Location"
"Customizeable Opportunity for AS-IS Fannie Mae Property in Corona. 4 bedrooms + 2 bathrooms. 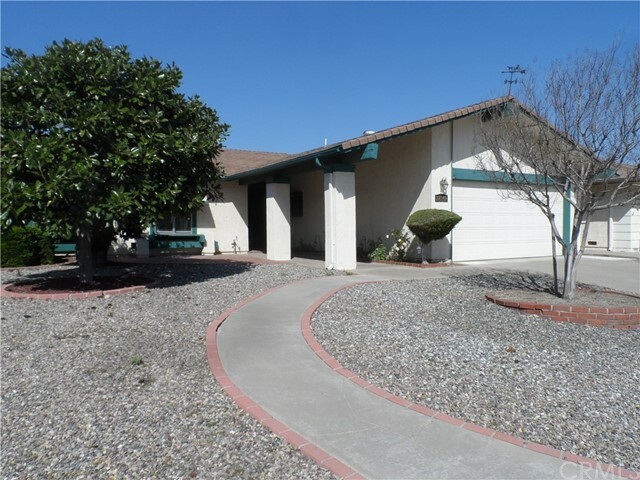 Single level home in corona with opportunity to create a home of your own. Approx. 1276sq.ft. of living space on large lot with big back yard. Property is sold as-is HECM property for Fannie Mae. Brick wall surround with gated entry. 2 Car Attached Garage. 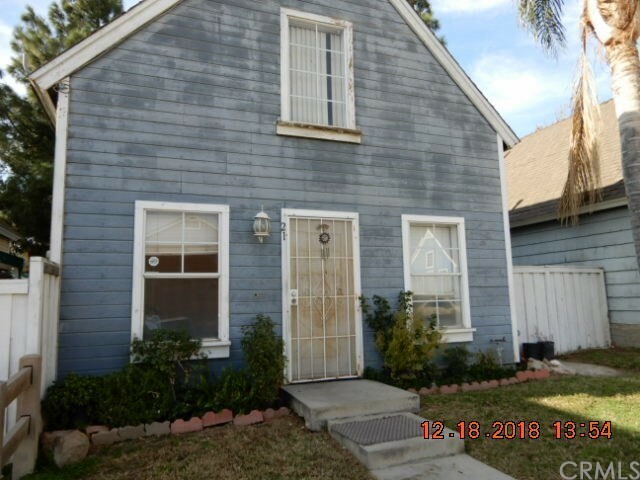 Close to freeway access and schools." "Located close to the Historic District of Riverside, this interesting condo project is security gated with ample walkways and greenbelt. Enjoy a relaxing afternoon at the pool. Second story unit with its own private balcony overlooking greenbelt and pool. Bring your imagination and tools to create a new charming atmosphere in this well laid out 3 BR condo. Attached garage. 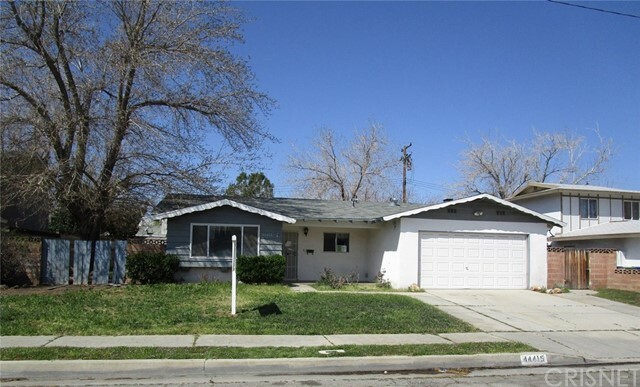 Not far from UC Riverside and easy access to I-215." "Love to fish or have access to the lake? Affordable waterfront that won t break the bank! Enjoy having your own private boat launch onto Cache Creek and take your boat down by the dam to try your luck at catching a prize winning catfish or just dip your line right off the back deck. 1850 sq. ft. of living area. 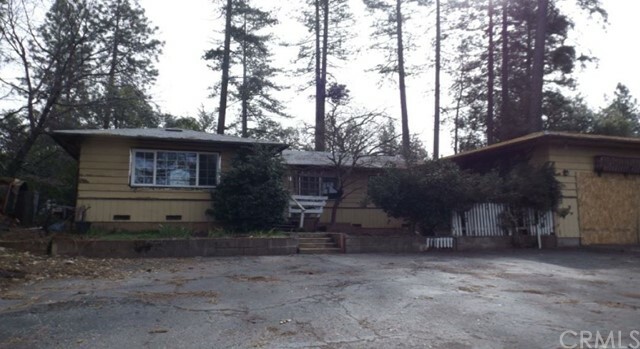 3 bed/2 bath home on approximately 1.15+/- of an acre. 2 car carport, plenty of parking with wrap around drive-way. Fenced yard. 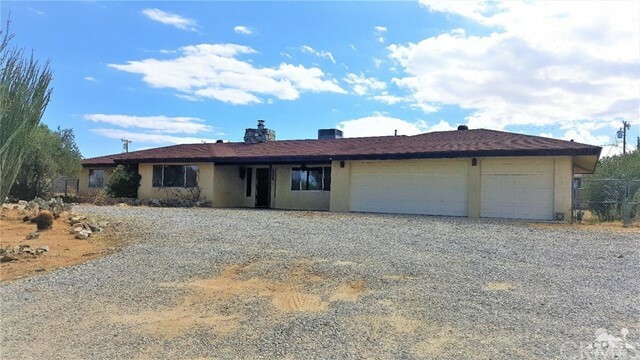 Don t miss out on this great"
"The property at 1328 Cathey Ln, Rail Road Flat, CA 95248 is a cool residential single family A-frame home with 3 bedrooms and 2 bathrooms. It was built in 1900, is approximately 1,748 square feet and sits on a robust lot that is roughly 88,862 square feet. This unique Calaveras county winner may be just the one you are looking for. Check out the opportunity today." "Spacious home in semi-private part of town. No HOA's. This Santa Fe style home offers true greatroom floor-plan. Spacious kitchen has stainless appliances, beautiful cabinetry, built-ins, and breakfast counter. Fireplace in living room, tile floors in living areas. Mountain views from front and back yards. Covered front patio area overlooks elevated front yard. Double side gate leads to large backyard with blockwall fencing. Impressive maser suite features dual closets, his/hers sinks and a larg"
"Located in the hills overlooking Crestline, this home features bay windows, large bedrooms, and a wrap-around deck just right for watching the evening sunset. As you enter you'll find beautiful wood laminate flooring stretching across the living room, in front of the fireplace, and into the dining area. The kitchen is the heart of the home with ample counter and cabinet space, with the laundry area immediately adjacent. The main level also has a bedroom and full bathroom, while upstairs you will"
"Your new home offers two large bedrooms with their own bathroom. Their is also a den that could be another bedroom, large living room combined with dining area just off the large kitchen. There is also a sun room off of the kitchen, front yard is maintenance free and back yard is a beautiful park like setting. Don't wait to see this one, it won't last long." 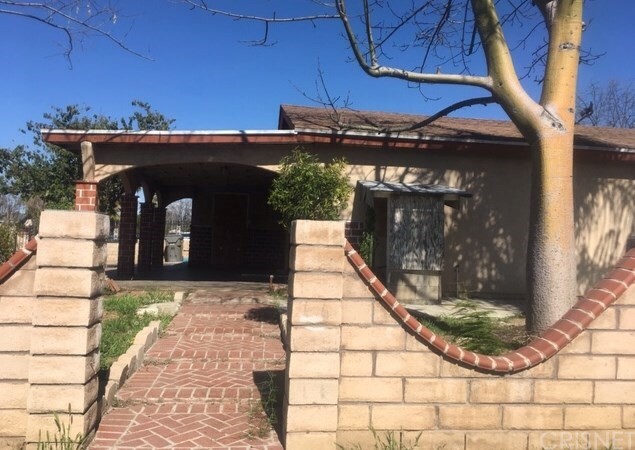 "This vintage Lancaster home is tucked into an established neighborhood close to schools, shopping and just minutes from the freeway for easy commuting. The spacious living room lets in the sunlight through the large picture window and the family room is made cozy with a brick fireplace. The kitchen features tile counters, built-in appliances and plenty of cabinetry for storage. The master bedroom includes a private bath with tub and shower. 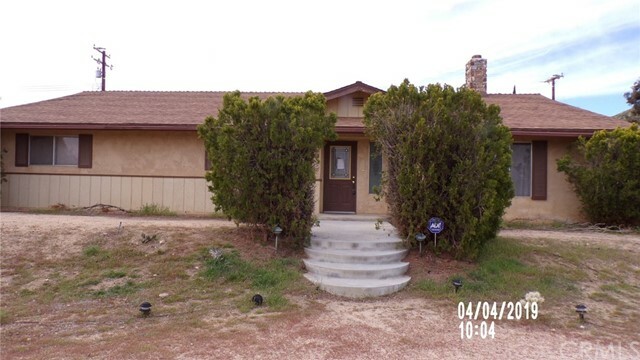 Three more bedrooms, another full bath complete the hom"
"Reduced Price Sky Harbor property to make your own! 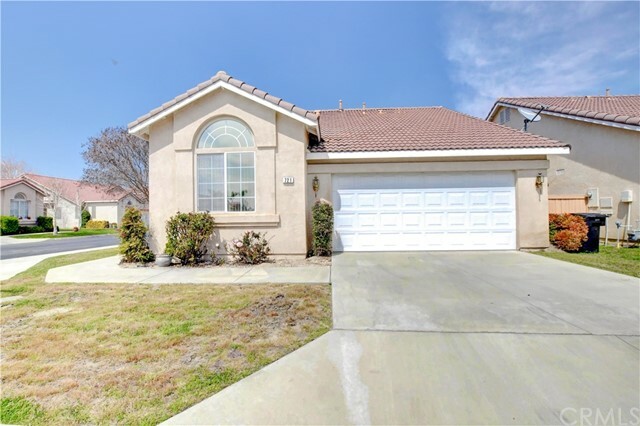 Here is your opportunity to own this large 2469sft home that features 4 bedrooms 2.5 baths, a formal dining room, laundry room, fireplace, 3 car garage, large fenced yard, upgraded AC's and Solar Panels. The home does need some TLC." 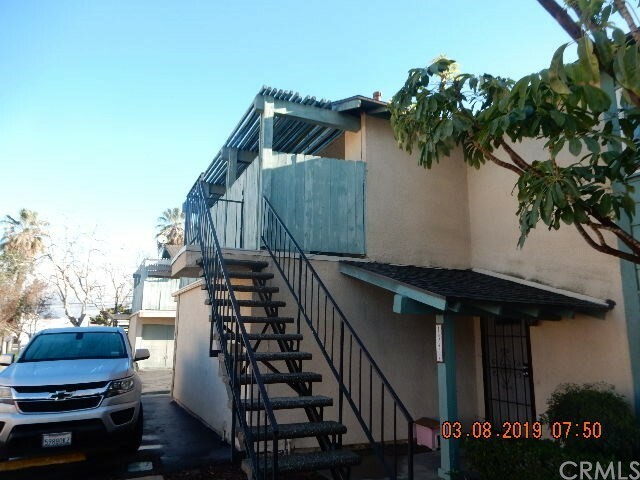 "REDUCED 3 BEDROOM 2 BATH; 1200 SF TWO STORY CONDO IN DESIRABLE AREA. DETACTED SINGLE CAR GARAGE. LOCATED BETWEEN #60 & #10 FREEWAYS. AUCTION PROPERTY SEE DETAILS"